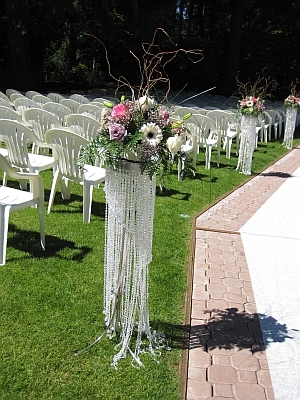 Aardvark Entertainment boasts stunning collections of custom designs and wedding decor! From ottomans to pathway lights, classic to chic, the options are endless. Whether it's to hide an ugly wall, create a dramatic entrance, lounge, or soften a room, the options are endless. Aardvark Entertainment specializes in flowing draping, velvets, and custom fabric, along with spandex for a modern feel. 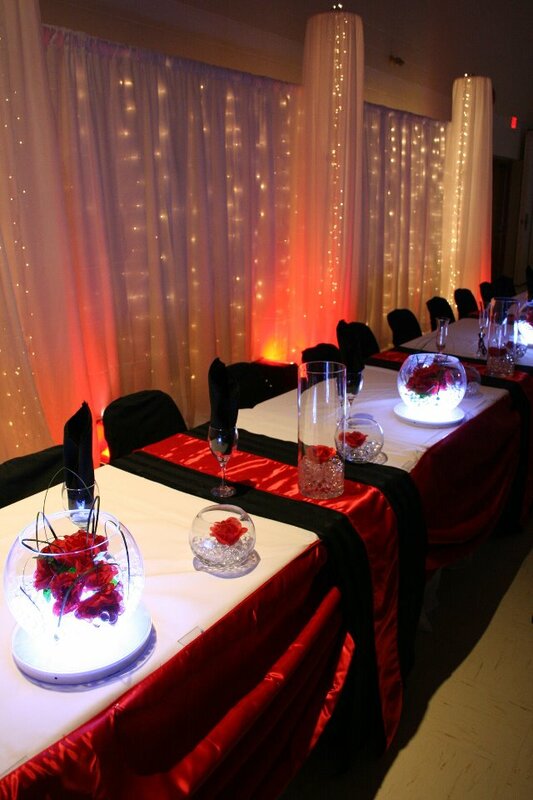 All of our event drapery is inherently flame retardant, a requirement of many larger venues. Even if you are looking for something that we don't have, we can always make custom event drapery to your taste. We also own the telescopic hardware and equipment required to properly hang your event draping with heights up to 14ft and above. 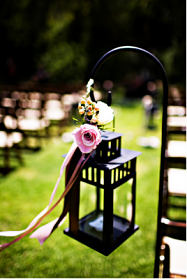 From simple flower peddles to a beautiful gazebo. We have lots of beautiful items to choose from.